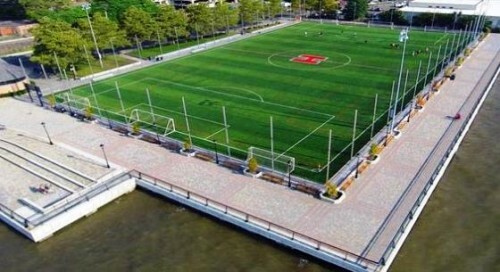 Juventus Academy Hoboken is proud to announce its inaugural Winter Clinics. 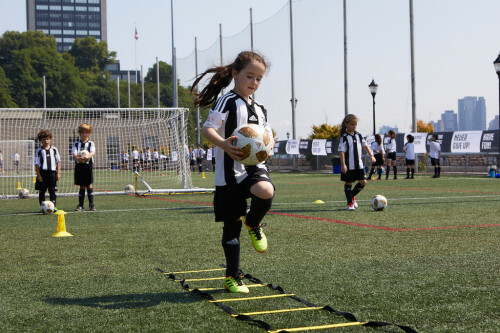 These clinics are designed to teach kids the fundamentals of soccer and enhance them using the Juventus methodology. Our qualified coaches incorporate mind, individual, and team building exercises to engage our future stars. Classes will begin with warm-ups followed by various soccer station drills, then conclude with a scrimmage game and re-cap of the session, among other variations. The safety of all children will be ensured during sessions as activities are geared towards having fun in a non-competitive environment. Have fun, work hard, and become a better player, the Juventus Way! 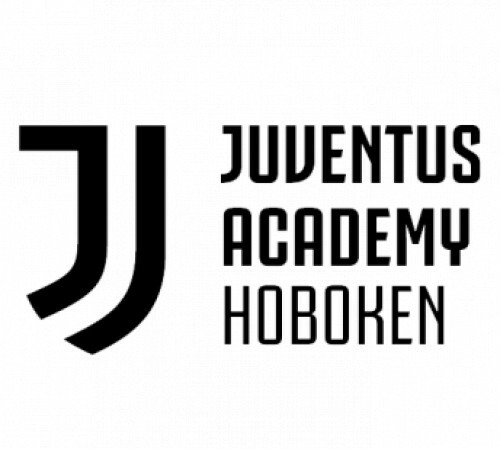 We are proud to announce the continuation of the Juventus Academy here in the Hudson Waterfront area as the Official Juventus Academy Camp in Hoboken, New Jersey returns this July 2019! We are also bringing our inaugural promotional Winter Clinics this February 2019! 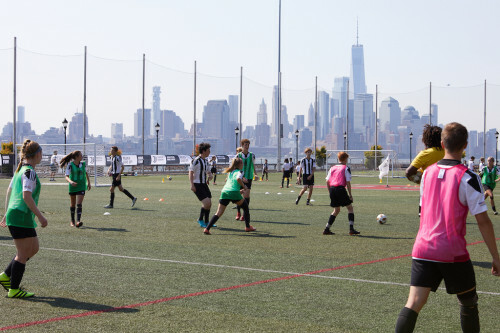 On July 8-12, 2018, the Juventus Training Method will be on full display at Sinatra Park where the elite training of Juventus will be on full display with the most beautiful and unique backdrop of the New York City skyline. 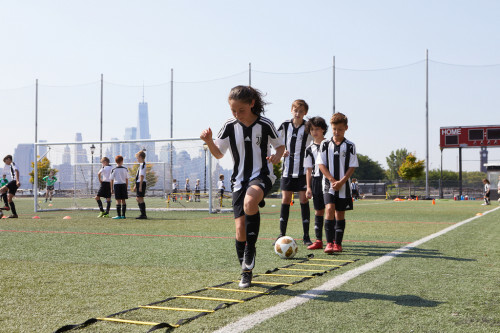 This Juventus Academy Camp in Hoboken will bring the highest quality of training standards in accordance with the Juventus Way. 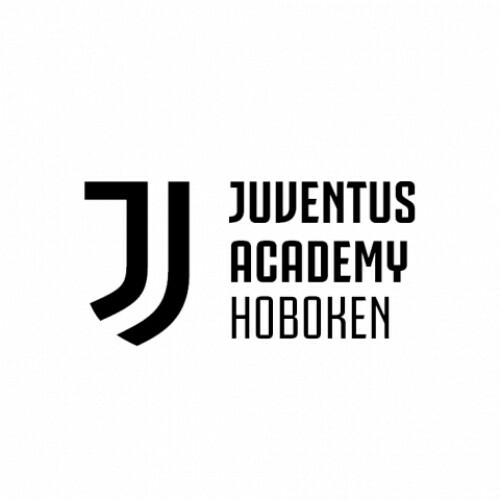 The Camp will be conducted by official coaches from the Juventus Academy in Italy who will come specifically to Hoboken to transmit their experience to our local players. 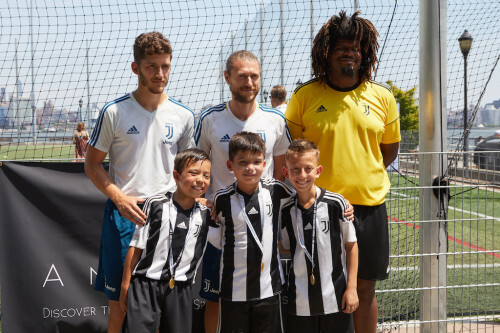 Participants in the Juventus Camp who distinguish themseleves through fair play, behavior, passion, as well as footballing ability. Participants will be introduced to the training methods of Italy's premier football club and one of the world's elite. This Camp is simply the beginning of Juventus's presence here in our area, with bright hopes and dreams for months and years to come. Stay tuned for developments! 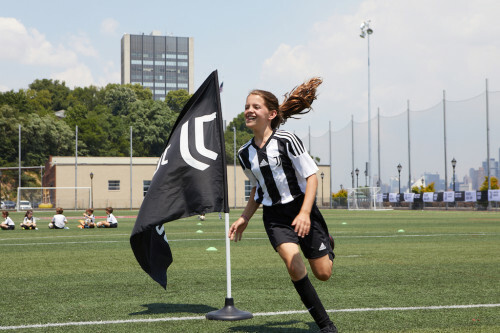 At the conclusion of the camp, Selected Players will be invited to for an opportunity to be invited to live a fantastic Juventus Training Experience at the Juventus Academy in Turin, Italy (In March / April 2020) and the Juventus World Cup (June 2020) ! THIS IS THE BEGINNING OF A NEW ERA!